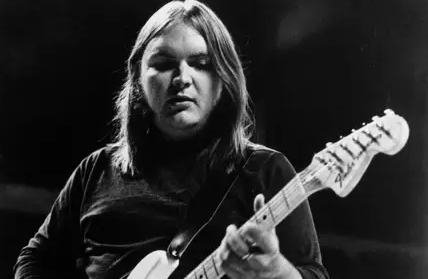 Edward Calhoun King simply named as "Ed King" was an American musician as well as guitarist for the psychedelic rock band Strawberry Alarm Clock and bassist for the Southern rock band Lynyrd Skynyrd from 1972 to 1975 and again from 1987 to 1996. Ed left this world on 22nd August 2018 aged 68. the cause of his death was lung cancer. He died in Nashville, Tennessee home. 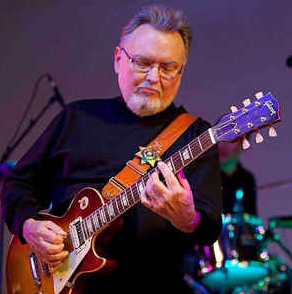 He is best known for being the guitarist for the rock band Strawberry Alarm Clock as well as the guitarist and bassist for the rock band Lynyrd Skynyrd. On 14th September 1949, Ed was born with the birth name of Edward Calhoun King. He was born in Glendale, California the city of U.S. His nationality is American. His star sign is Virgo. Ed was also one of the founding members of Strawberry Alarm Clock, the rock band which was formed in Los Angeles in 1960. This band got success on the single "Incense and Peppermints" reaching No. 1 on the Billboard Hot 100. In the band, he played electric and bass guitar. Later, he met the member of Lynyrd Skynyrd, rock band when this band opened shows for the Strawberry Alarm Clock on 1968. Then, he joined with this band replacing Leon Wilkeson. After joining this band, he played his guitar and wrote a song for three albums named: Leh-nerd Skin-nerd, Second Helping, and Nuthin Fancy. Ed decided to leave this band in the year 1975 during the "Torture Tour" and was replaced in 1976 by Steve Gaines who died in a plane crash on 20th October 1977. Later, he reunited Lynyrd Skynyrd in the year 1987 and again he was forced to leave Lynyrd Skynyrd in the year 1996 due to congestive heart failure. Ed King underwent a successful heart transplant in the year 2011. He also appeared as a customer in the Discovery Channel docudrama Moonshiners, buying $30,000 worth of premium gin in the year 2017. An American Musician, King has got an estimated net worth of $10 Million. The salary of Ed is still under review and will be updated soon. Ed is a married man. He married Sharon Brock. They were living happily together. Ed and Ronnie Van Zant were longtime bandmates. Ed earned $75 a week playing at various military bases. He was inducted into the Rock and Roll Hall of Fame in 2006.